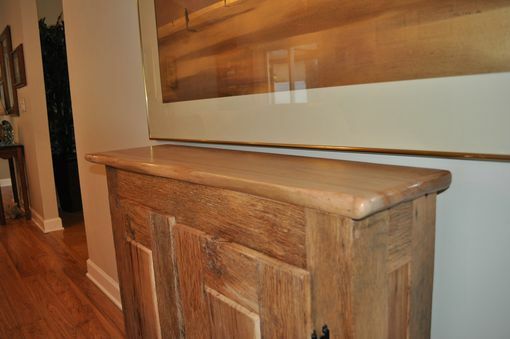 Custom made barn wood cabinet. 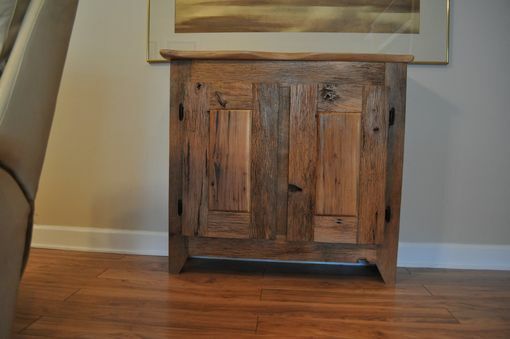 Oak Barn wood was cut from a steam engine run sawmill from the Ozarks. Wood; oak barn wood and pecan.